You now have the option to switch back to the dark theme in Goodbudget for Android! We heard from a number of you that you prefer the dark theme to save battery life on your phone or because the green stands out with the black background. We listened. And made it happen. Read this help article for step-by-step instructions of how to switch to the dark theme on Android. You choose: Black or White background. If you haven’t yet, you need to update to the newest version of Goodbudget on Android in the Google Play store for the new themes. 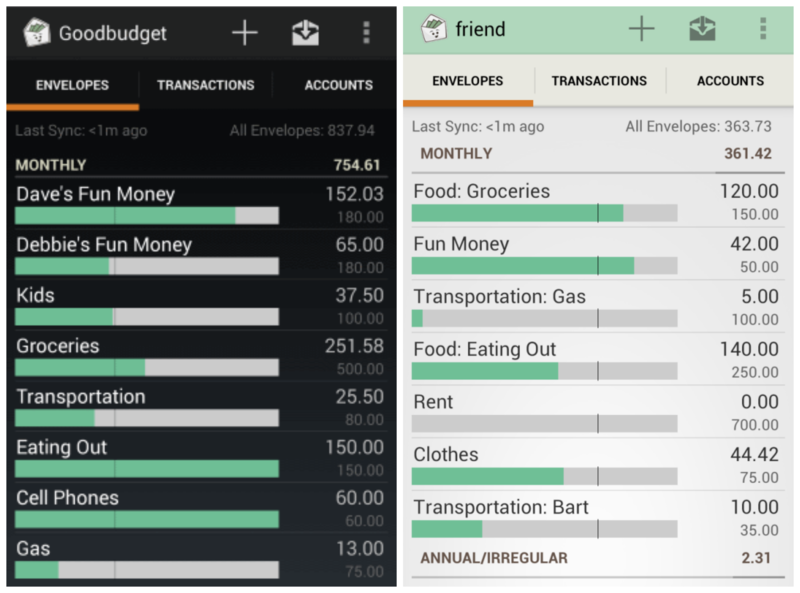 Go to the Google Play Store for the newest version of Goodbudget for Android.